We’ve all spent the tender part of our lives wishing we could sell car in Abu Dhabi for some of these amazing cars with extraordinary powers. 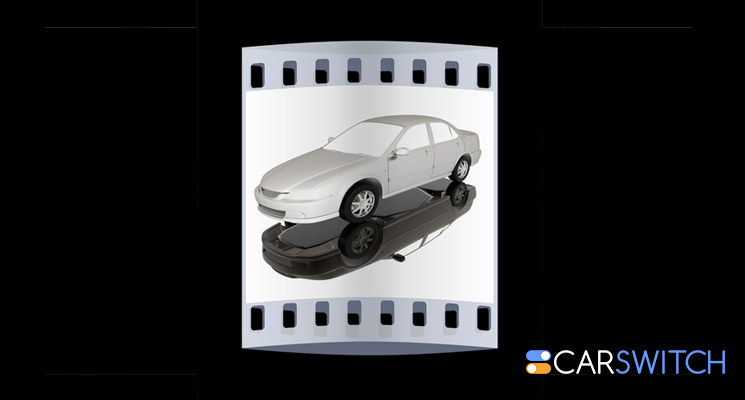 Several of these cars were central to the movie they appeared in and have already found their way in the museums. Loved by children and adults alike, here are CarSwitch.com’s list of 5 fabulous cars housed in television museums! 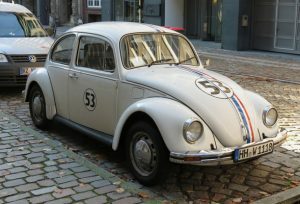 Herbie was one of the first cars that came from the greatness of film. The car could accomplish many feats including outrunning every other car, doing wheelies, and even helping the protagonist find love. The lovable, human-like Volkswagen beetle had a mind of its own and appeared in many television and film spin-offs from the 1960’s to the early 2000’s. Herbie was also a Volkswagen just like these pristine Volkswagen cars for sale in Abu Dhabi. Check them out! Even though the show was savagely tore down by the critics, my mother the car was one of the first talking cars to visit our homes back in the 60’s. The “car-protagonist” was an older motor that was possessed by the soul of the dead mother of Jerry Van Dyke. The car in true mother and son fashion argued with her son throughout the show’s short run. The vehicle was quite exotic looking, even from a classical car point of view. 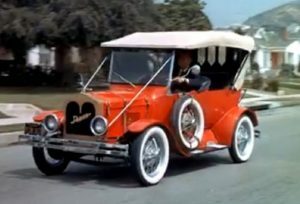 It had a white and carnation red body and was created from parts of Ford model T, Hudson, Chevrolet and a Maxwell. K.I.T.T. 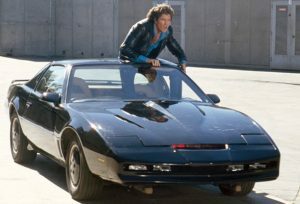 was equipped with the most advanced gadgets of the that the 1980’s television industry could conjure up.The car; intelligent, indestructible and self-aware was paired with Michael knight, a high-tech crime fighter. Together, the pair saved vulnerable women, stopped bank robbers and prevented apocalyptic disasters! The vehicle used in the 1982 series was a Pontiac Firebird (sports model) that cost 100, 000 US dollars to build. Sleek frame, powerful engine and superior muscle class, Eleanor ranks high among the classic cars depicted in television. 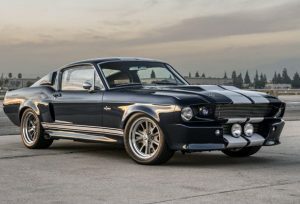 The car was first seen in Toby Halick’s movie, Gone in 60 seconds in 1974 and it is the only Ford Mustang to receive star credit in a movie. One of the most sacred autocows of the entertainment industry, the batmobile was one of the most popular car in television history. 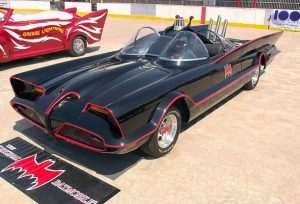 George Barris, the car customiser bought the concept from Ford for $1 million and was given $ 15, 000 to come up with “Batmobile”. And he did a fine job, didn’t he? The car has some pretty cool gadgets, such as the batphone, rocket thruster, smoke screen, a detective scope and of course, the Batcomputer! The car has such “star power” that it is also a part of Jeff Dunham’s car collection! These were some of our most beloved cars from the fictional world! What are your yours? Ford seemed to be the skeletal structure for most of our fave classics. Here are some used Ford cars for sale in Abu Dhabi as well if you are interested! Looking to sell car in Abu Dhabi, hop on to CarSwitch.com and we’ll handle everything from inspection to test drives! Good luck! If you have or plan to sell car in Abu Dhabi or any other place, you. Beginner’s Guide: What Makes up a Car Engine? If you own a car, it’s a good idea to know a little about its main. 5 Solutions to Your Parking Problems! With urban centers getting more crowded with each passing day, cities have become congested. As much. Redefining Car Interiors: What’s changed? If you have ever had to sell car in Abu Dhabi or bought it, you would.